A complete Office Automation and Solution Store. 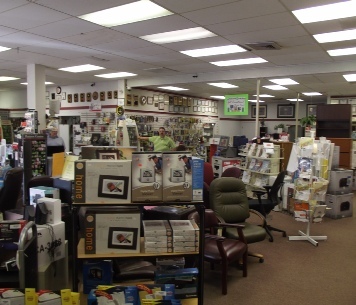 We offer Office Supplies, Equipment, Hardware, Software, Furniture and Electronics along with a knowledgeable Sales, Service, and Support Staff serving Northeastern Montana since 1980. With 5 sales people we will come to your business or location and help you with your office needs. 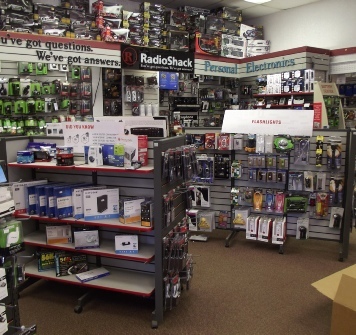 We are also an independent Radio Shack dealer which compliments the home/small office. 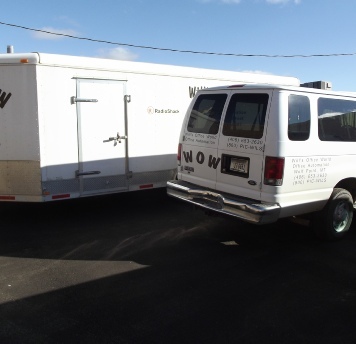 We have a large showroom in our Wolf Point location with furniture and machines that you can see and try out. After you have ordered products either from salespeople, on-line, or in the store, they will be delivered to your office.